Join 1000+ peers in Sheffield's number one community for people who work in the city's digital sector. 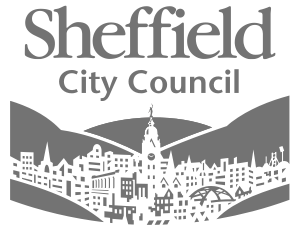 The Sheffield Digital Slack community is a free space for people who work in or have an interest in Sheffield’s digital sector. It’s the place to go meet like-minded folk, share information, find out what’s going on. If you’re into a specific tech-related subject, we probably have a channel for it. There are channels for freelancers, job opportunities, all sorts of topics and most of the meetups in the city. It’s for developers, designers, analysts, people who make content, and those project management types who help make it all happen. Digital is a broad church and our Slack community reflects that diversity. We’d love you to join us. 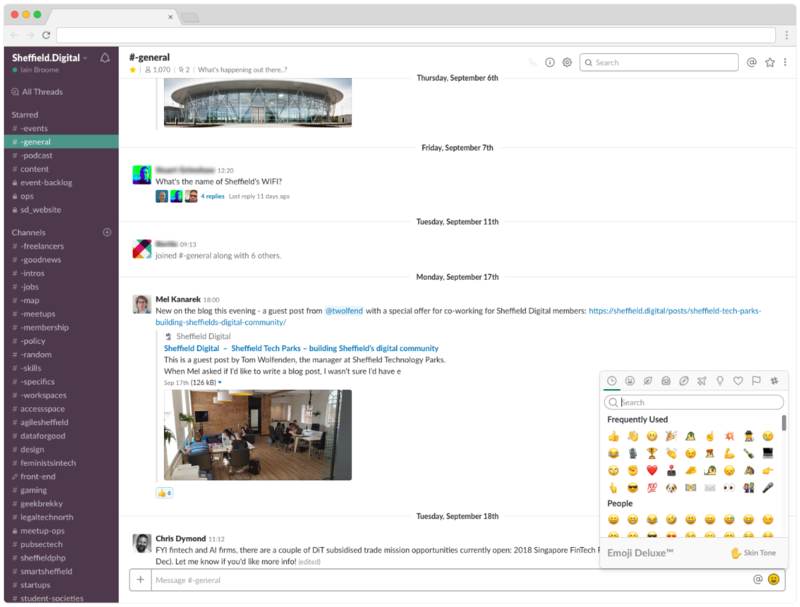 Oh, and if you don’t know what Slack is – it’s a team messaging and file-sharing app that you can learn all about by watching this video. Not sure how it works? Our guide includes everything you need to get started with our Slack community, including a list of channels and what happens once you sign up. Everyone who signs up to our Slack Community must understand and agree to our code of conduct – please take a few minutes to read what we expect of all members.